Earls Scaffolding provides a high quality scaffold service with a recognised quick-turnaround and a well-established 50 years of experience. Earls Scaffolding Ltd is a well-established company which has built up a first-class reputation in the scaffolding/construction industry by successfully delivering high-quality projects. The company’s core values are quality, efficiency, safety and reliability. All of our staff are highly trained and our cumulative range of expertise covers (but is not limited to) Advanced scaffolders & scaffold inspection trained, Confined space & rescue, IPAF, PASMA, 1st Aid, & Asbestos awareness. We are fully qualified for working at heights, and of course, work to British health and safety regulations. 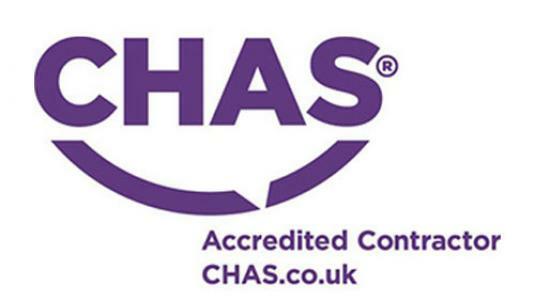 We believe that people are our main asset, and we’re always trying to create the best possible working environment, foster continuous training and development with a strong emphasis on health and safety.